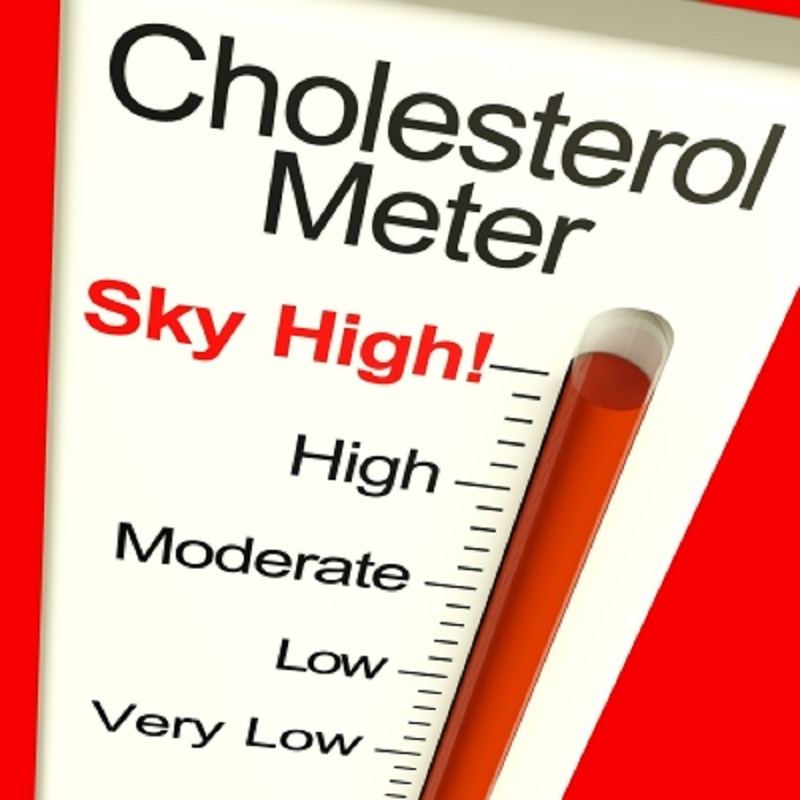 Having a high cholesterol level is dangerous to your health, and most healthcare experts will agree. Although not all types of cholesterol are bad for you, it’s important to know what the differences are and what you can do to naturally lower your cholesterol. There are two different forms of cholesterol that your body can consume, HDL (or “good cholesterol”), and LDL (or “bad” cholesterol). Cholesterol comes mostly from the foods you consume. IT can be consumed in the form of animal fats, plant fats, and animal proteins. When you consume fatty foods, they are broken down in your digestive system and the fats are then absorbed in your intestines. These fats are then transported to your liver and transformed into types that your body can utilize, namely LDL or HDL. Consuming too much LDL cholesterol can lead to a number of health issues, like heart disease, diabetes and even cancer, which is why it is so important to consume a diet low in saturated fats. Luckily, there are number of things you can do to naturally lower your cholesterol levels in your body. Garlic. Garlic is a popular herb that can reduce your cholesterol levels in the blood. Garlic can easily be added to food, as it can be eaten fresh in salads, or added to warm meals while cooking. Garlic is also a natural antioxidant, as well as an anti-inflammatory herb. Artichoke. Artichoke extract is a great way to reduce the levels of bad cholesterol in your body. It works by preventing the conversion of cholesterol in your body, so you will naturally absorb less bad fats. Artichoke leaves also contain Cynarin, which can speed up the flow of bile from the gallbladder, thereby reducing cholesterol levels. Green Tea. Green tea is a powerful antioxidant and can help to prevent the absorption of cholesterol in the digestive tract. Research has also shown that people who regularly drink green tea will have lower levels of cholesterol in their bodies. Plant sterols are another great way of reducing the levels of bad cholesterol in the body. They are present in a number of different foods, like nuts and seeds, plant oils, fruits and vegetables. A healthy diet is simply the best substitute for any health issue you have and it’s a great alternative to chemicals and medicine. As with any change in diet, confirm with your doctor before you make any drastic changes, to ensure that you always put your health and your body’s wellness first. Have your cholesterol levels checked two or three times a year so that you can be aware of any health issues as soon as they become present.